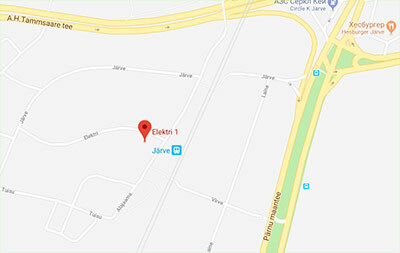 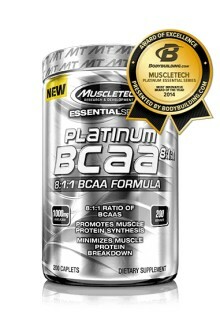 What are BCAA 6K Tablets? 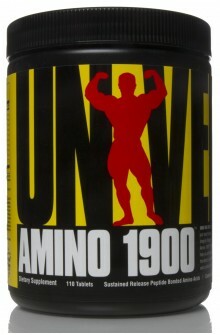 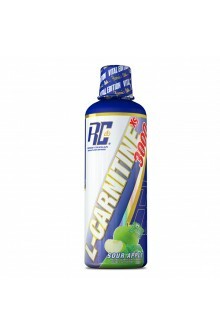 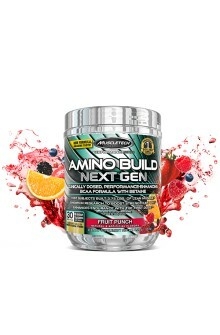 Branched Chain Amino Acids (BCAA) 4:1:1 tablets contain three of the 9 Essential Amino Acids, Leucine, Isoleucine and Valine in a 4:1:1 ratio. 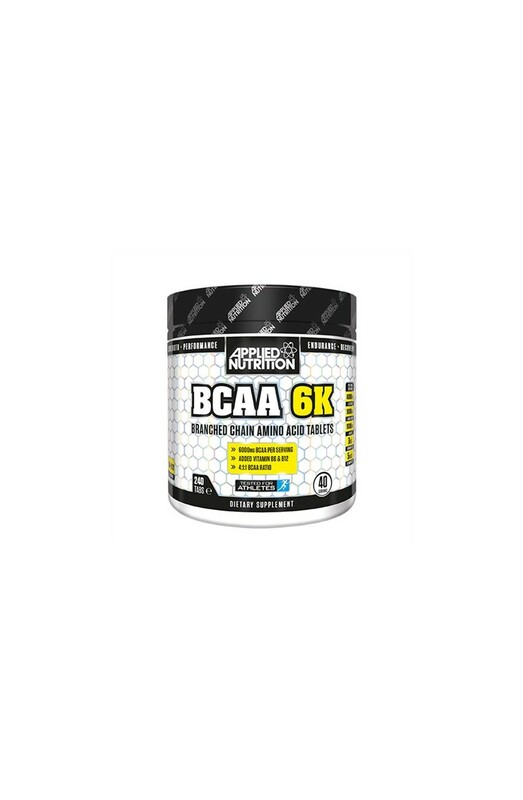 BCAA 6K Tablets provide 6000mg of BCAAs per serving (6 tablets) and can be taken throughout the day or before and after a workout. 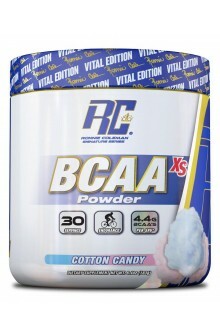 What are BCAA 6K Tablets? 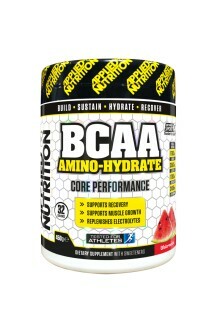 Branched Chain Amino Acids (BCAA) 4:1:1 tablets contain three of the 9 Essential Amino Acids, Leucine, Isoleucine and Valine in a 4:1:1 ratio. BCAA 6K Tablets provide 6000mg of BCAAs per serving (6 tablets) and can be taken throughout the day or before and after a workout. 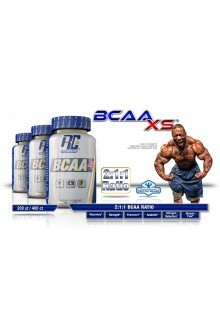 BCAA 6K Tablets can be taken by active individuals and are suitable for anyone taking part in intense training. 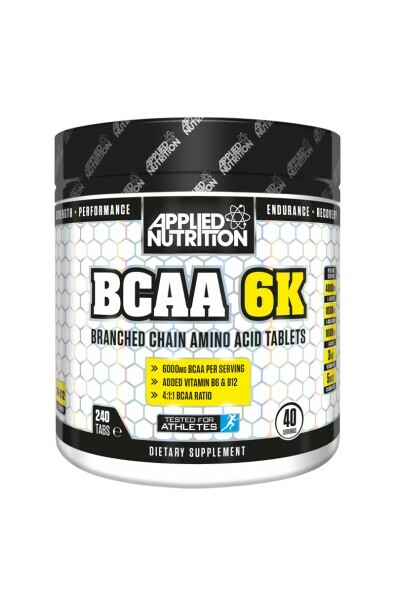 The addition of advanced, highly bio-available form of Vitamins B6 & B12 to the BCAA 6K complex will also help to enhance your energy levels and endurance helping to further maximise your training while simultaneously enhancing recovery. 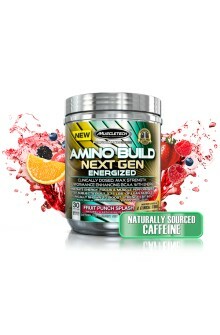 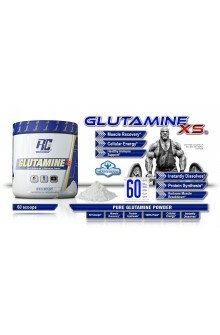 BCAA 6K Tablets also stacks well with Applied Nutrition’s Glutamine and Critical Whey. 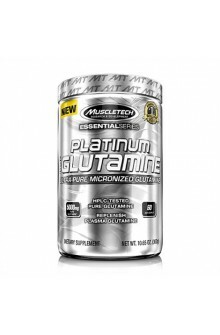 Dicalcium Phosphate, Stearic Acid, Microcrystalline Cellulose, Magnesium Stearate, Croscarmellose Sodium, Silicon Dioxide, Sodium Carboxymethylcellulose, Dextrin, Dextrose, SoyLecithin, Sodium Citrate.